A growing number of athletes at all levels of sport are now vegetarian and therefore rely on a diet consisting mainly of plant sources. 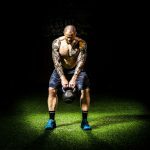 Due to the effort and commitment and nutrition requirements required for training athletes often encounter difficulty in selecting appropriate and nutritious meals from these plant sources if they do not want to rely on supplements to meet these requirements. 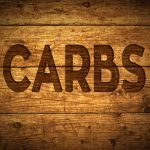 However if you take the time to become knowledgeable in how to fuel your body through vegetarian sources of food then these vegetarian type diets can provide a great source of carbohydrate which is crucial to fuel intense training. 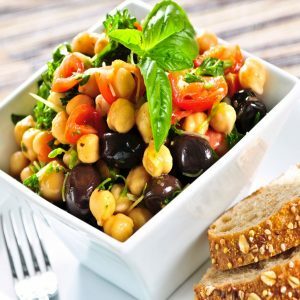 Taking in to account the characteristics that vegetarian type diets provide such as being low in cholesterol, low in saturated fat and high in unsaturated fatty acids (good fats), rich source of fibre along with antioxidants and phytochemicals, a vegetarian diet has many benefits to an athlete than one might initially believe. Achieving an adequate amount of protein is going to be the biggest concern for a vegetarian sports person. However good sources of protein can be found in beans, peas, lentils and nuts. 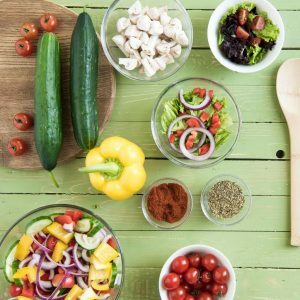 Although maybe not a popular choice among vegetarians, it should be considered in order to get quality sources of protein in to the vegetarian diet that vegetarian sportsperson adopt a lacto-vegetarian approach. This kind of diet incorporates dairy products in to the diet which will not only provide an adequate amount of protein without using supplements but will also provide a good intake of calcium, phosphorus and vitamin B12. Iron can also be scarce in a vegetarian diet so consuming foods such as cereals and soy beans can provide a good source of iron. It is clear that within a vegetarian diet it would be very difficult to match protein gram for gram compared to a non vegetarian diet therefore a vegetarian sports person would be able to make up this deficit in carbohydrates and fats. The table below shows the best sources of protein from a mainly vegetarian based diet. 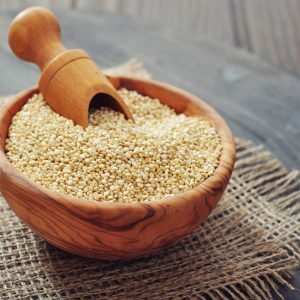 Per 1 cup serving quinoa can provide 8 grams of protein and is a fantastic substitute for rice in a meal, as well as an accompaniment it can be used to make things like breakfast muffins, protein bars and much more. 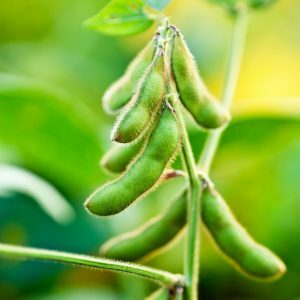 Soy products consist of things like tempeh, tofu and beans. With 10 grams of protein from a half cup serving of tofu and 15 grams from a half cup serving of Natta, soy is probably the best protein source for vegetarians. Tofu is probably the most direct swap for meat and a tip with tofu is the firmer the tofu usually the higher the protein content. 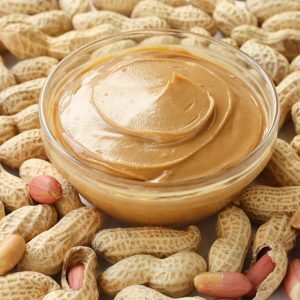 A perfect high calorie snack on a slice of wholemeal toast, great before or after the gym as it not only provides 7 grams of protein per slice but provides you with the good fats the body requires for that extra boost before intense exercise. Let’s face it, being a vegetarian sports performer is much easier now than it was 15 years ago, there are plenty of meat substitute foods you can incorporate in to your diet to get the right protein you need to fuel performance and recover effectively, take advantage of the endless recipe books out there aimed specifically at making the preparation and planning of vegetarian meals easy and cost effective.